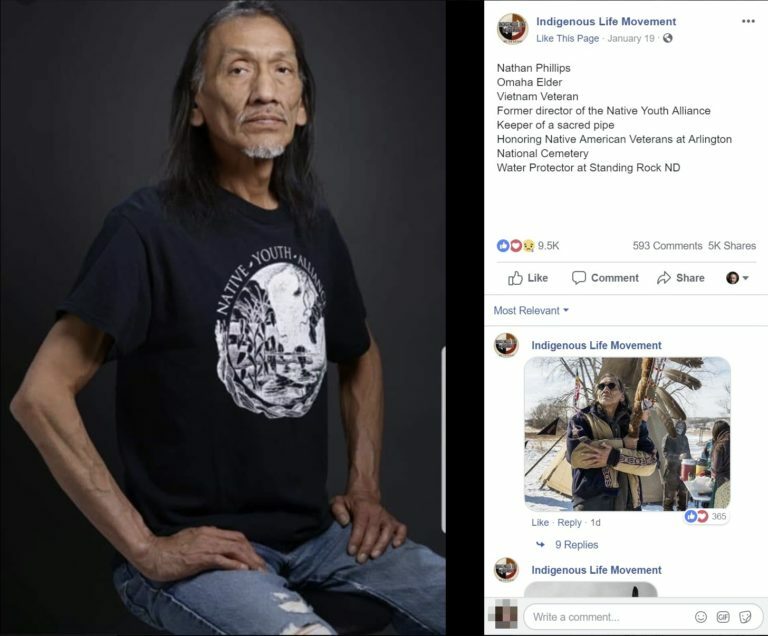 We reported previously that it didn’t seem correct that Nathan Phillips was calling himself a “Vietnam Veteran” when the dates were off. Turns out that Phillips did indeed serve in the Marine Corps…but never deployed to Vietnam. He served from 1972- 1976. He isn’t a Combat Marine, but we don’t have access to his discharge papers to determine how he was discharged. Update: According to the Gateway Pundit, a Navy SEAL who investigated him stated that Nathan Phillips was a mechanic who went AWOL three times. He also enlisted under a different name: Nathaniel Richard Stanard. Nathan Phillips ‘war hero’ narrative is crumbling. The “quiet” retraction was just another in the litany of retractions from both the Washington Post and New York Times over various issues. Phillips also reportedly told a documentary filmmaker that he was a Vietnam veteran, which helped them raise over $6,000 on Kickstarter in 2012, according to The Gateway Pundit. 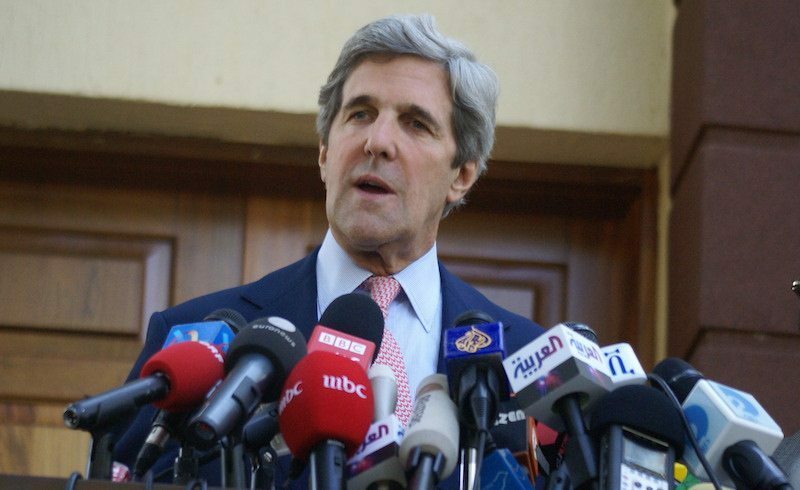 Whether or not a documentary was actually completed is unclear based on the fund raising site. And we don’t really know if that’s what he actually told Maria Stanishev the filmmaker: Vietnam War or Vietnam era. According to “This Ain’t Hell” the jury is still out on what Phillips actually told people about his service- did he say “Vietnam War Veteran” or “Vietnam Times” (which would be a Vietnam era veteran). TAH has filed for his military records. The mainstream media is great at changing the words people say, but it does appear that his service may have been misrepresented. In the meantime, the vile outrage against the “MAGA Teens” has continued, although a handful of people who condemned the boys have apologized. Mr. Phillips has not apologized for getting in the face of the students, even though the full video of the encounter showed that’s what he did. Covington Catholic High School had to close on Tuesday amidst “security threats” against their students. Angry hate-mobs of intolerance tend to cause security concerns. Well done Fake News. Though Twitter pulled down a few of the death threats, they left others up. It appears that this controversy, though strongly debunked by Saturday night, isn’t going away anytime soon. Next articleAnalysis: Could SCOTUS acceptance of NYC gun case signal new 2A attitude?